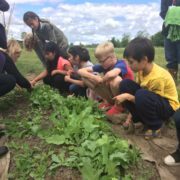 Sauvie Island Center’s Farm Camp is outdoor experience where children are outside all day, every day soaking up the fresh air and sunshine. 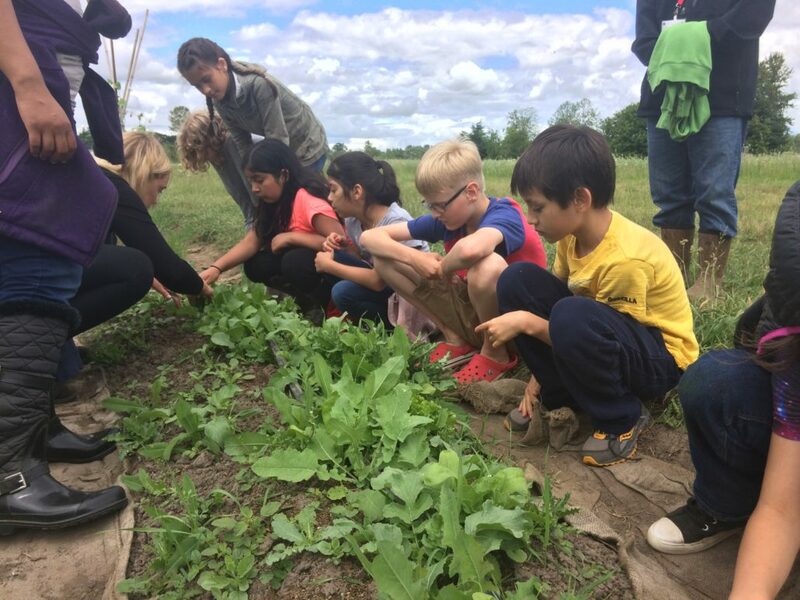 Each day at camp is a new adventure as we explore the 18-acre Sauvie Island Organics farm and adjacent grounds of Metro’s Howell Territorial Park. For more information, or to registered, check out Farm Camp.